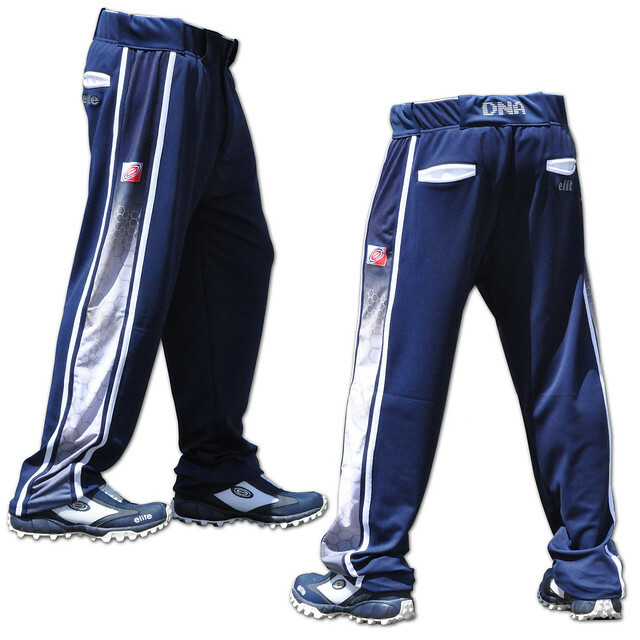 Black and Navy Elite DNA Pants now available. 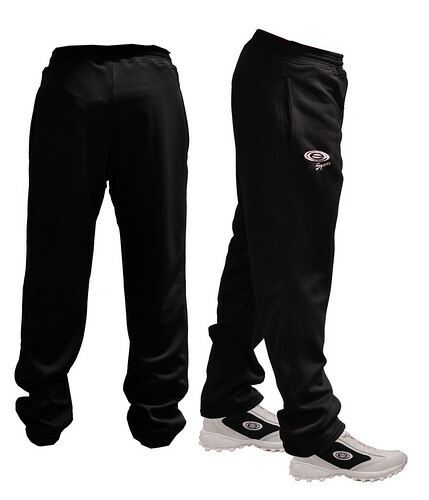 Introducing the newest item to come out of the Elite Production Center in Southern California, the Elite Sweat Pants. 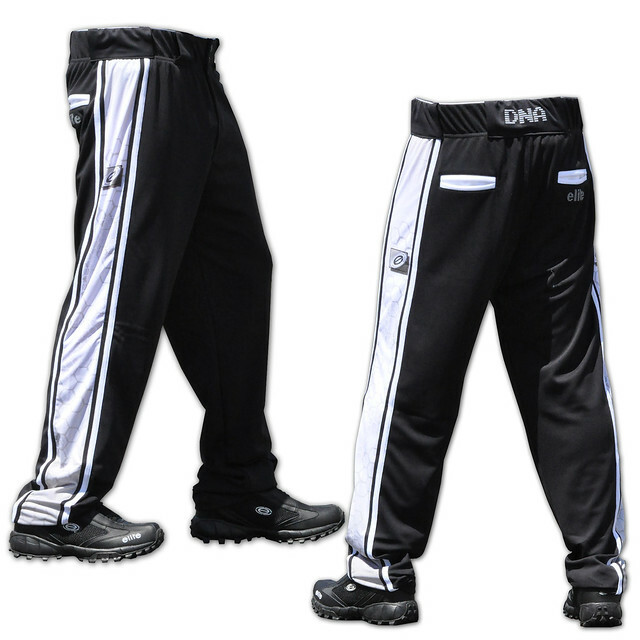 Modeled after our popular softball pants, the MA5000. The new Elite “sweat pants” can be worn on and off the field. Comfortable enough to lounge with, yet durable for play. Elastic/Drawstring waist for custom fit. 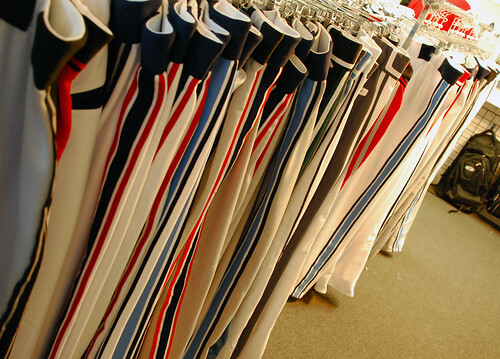 34″ inseam. 2 Side pockets deep enough to carry keys, cell phone or a wallet. 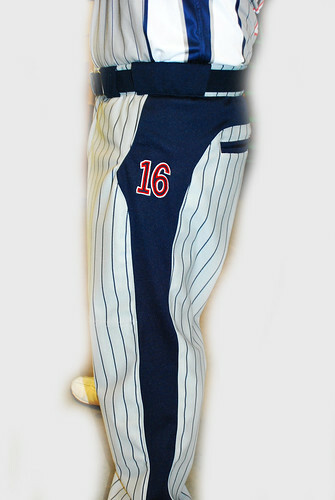 Elite logo embroidered on right pant leg. 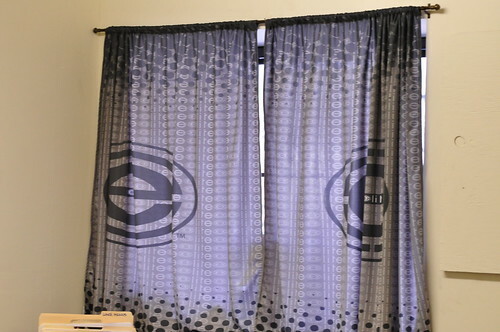 It’s a full sub curtain that can be found at the Elite El Monte (Rush St.) Store. That’s right, I’m talking to you…the one right there who plays coed..but wears men’s softball pants. 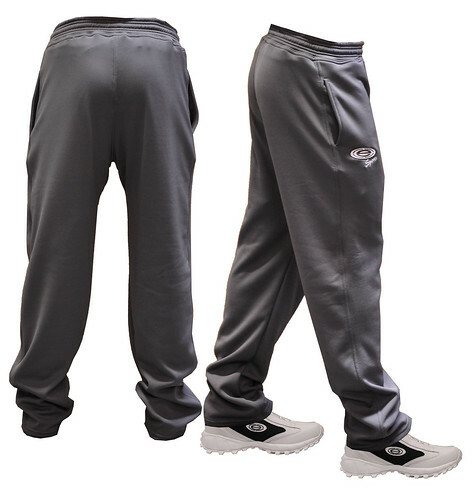 Don’t be subjected to wearing bulky looking boy pants. Wear Women Specific Design Elite Pants. 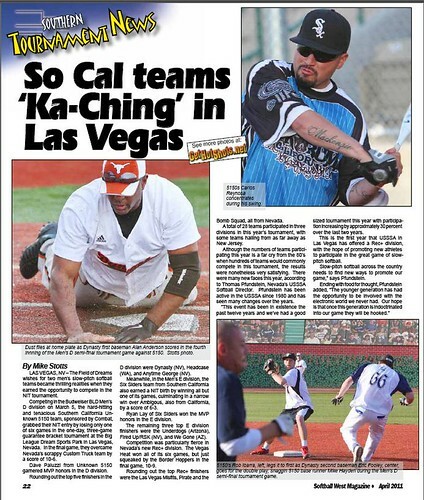 Elite in Action with Softball West Magazine. We recently received our copy of Softball West Magazine and guess what, Elite is in there. Introducing the MA5016. 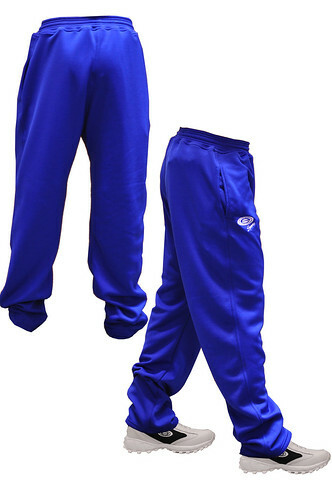 The newest pants to hit Elite. 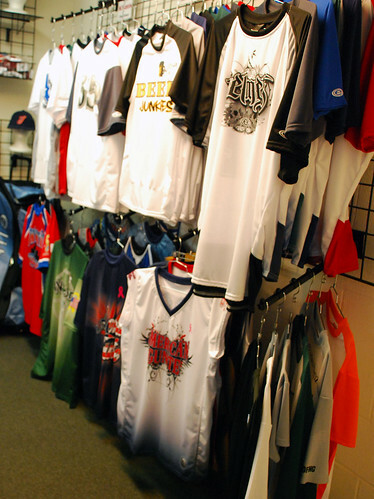 Elite Sports Apparel-S. El Monte Ca. 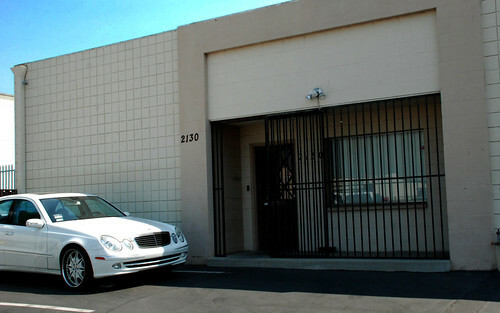 Just in case you didn’t know, we have an Elite Sports Facility to serve the Los Angeles Area. Here are some photos of what you might see at El Monte. 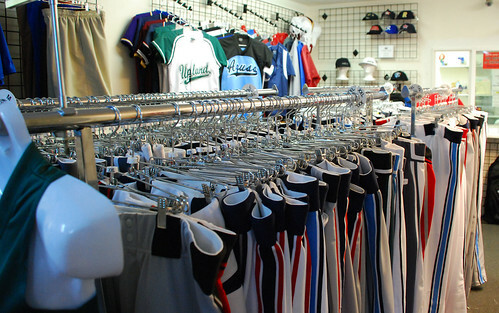 Racks full of clothing to meet your needs. From dry fits to full subs, we got em’! 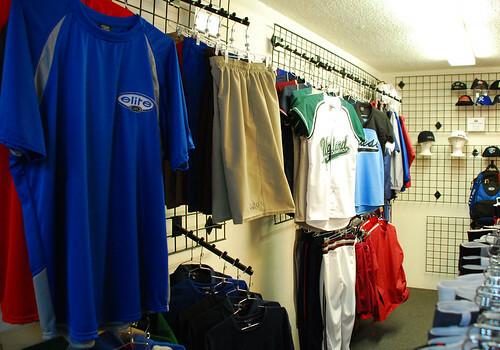 We have shorts, and we also cater to the fast pitch girls softball scene. Hats, these well soon be available on the new website (coming soon). Various styles to choose from. Come by and see what we have to offer. You won’t be disappointed!